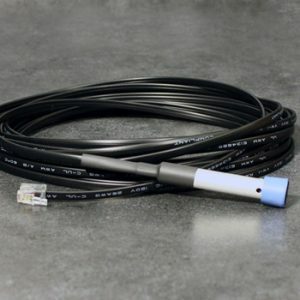 RLE offers a wide variety of wired sensors designed to accommodate and monitor diverse applications and environments. 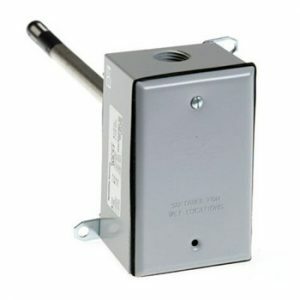 Wired temp sensor; use with the F200 and BMS-1WIRE. 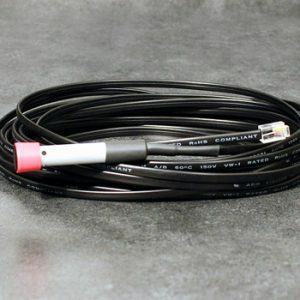 Wired temp/humidity sensor for the F200 & BMS-1WIRE. 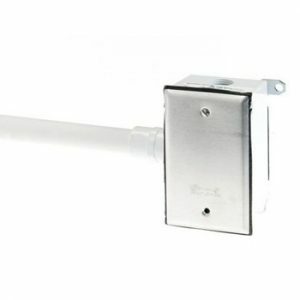 Wired duct mount temperature sensor. 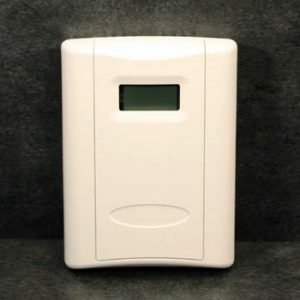 Wired temperature and humidity sensor with an LCD display. 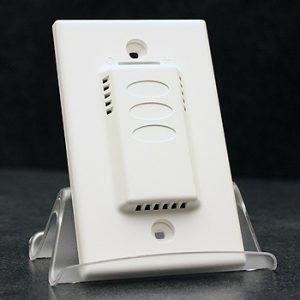 Wired humidity sensor with 2% RH accuracy. 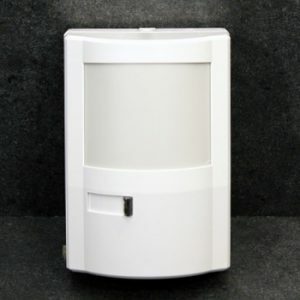 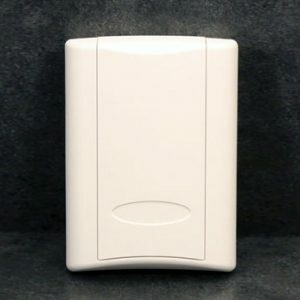 Wired digital motion detector with power supply.